Most Apple fans couldn't help but complain last year when the company introduced the smaller Lightning connector, making all your old device charging cords obsolete, but the company was clearly on to something with its new USB cord's reversible plug. Now it looks like the rest of the industry will follow suit, with a next-generation USB launching in mid-2014 sporting a smaller, reversible plug. 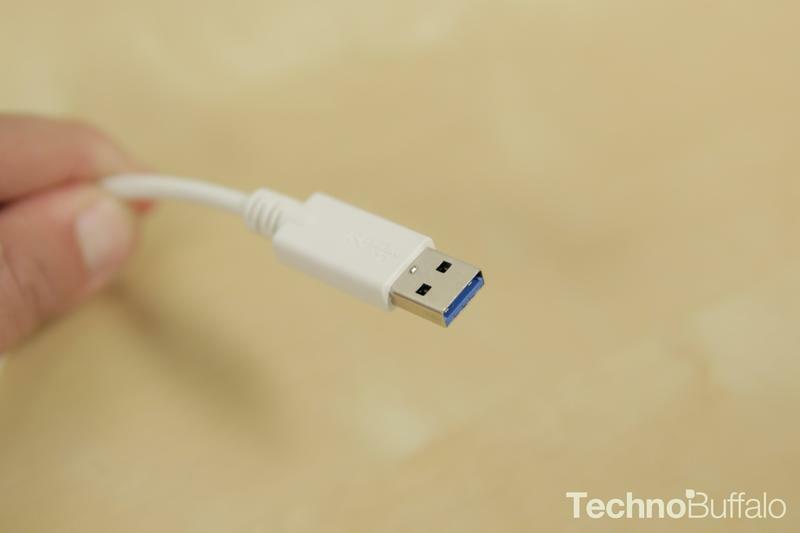 The new USB standard will be called Type-C and is designed using existing USB 3.1 and 2.0 technology. The next generation of charging cords will be about the size of a current USB 2.0 Micro-B plug, which means you'll need to buy special adapters for your old chargers and devices. The USB 3.0 Promoter Group says it plans to release the necessary specifications so that other companies can manufacture these components. The main purpose of USB Type-C, however, is too help the ubiquitous charging cord catch up the latest generation of devices, which boast increasingly thin designs while using up more power than ever before. The new technology will also open the door for new innovation in the future, allowing the next generation of "super-thin" devices and computers to launch without worrying about charging and data restrictions. Still, the biggest benefit to the next generation of USB chargers for most of us will likely be that reversible port. It looks like the days of struggling to plug in your smartphone are finally coming to an end.